Q2: Differentiate between Executive Information Systems, Decision Support systems and OLTP. Q4: Explain the terms: data, text and web mining. Q5: Contrast between knowledge discovery in database and data mining. Q6: Discuss the importance of knowledge in a business organization. Q7: Explain the process of decision making using an example. Q8: Explain the concept and capabilities of Business Intelligence. Name some Business Intelligence tools available in the market. Q9: What are decision support systems? Explain. Q10: What are the advantages of GDSS? Support your answer with examples. Q11: Contrast between data warehousing and Business Intelligence. Q12: What is a data warehouse? Why do we need them? Explain. Q13: Differentiate between OLTP and OLAP. Q14: What is data cleaning? How can we do that? Q15: Explain the architecture of data warehouse. Q16: What are datamarts? How are they useful to a business organisation? Q17: Differentiate between Data warehousing and Data Mining. Q18: Discuss the following techruques of data mining: Genetic Algorithm, Neural Networks, and Association Rules. Q19: What is the difference between data mining and SQL? Q20: Discuss the applications of data mining in retail industry. Q21: What is star schema? What are the major components schema? Q22: Distinguish among data, information and knowledge giving examples. 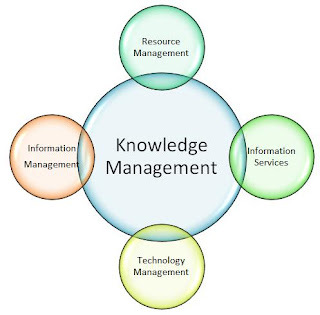 Q23: Explain the processes of knowledge management i.e. knowledge generation, storage and sharing. 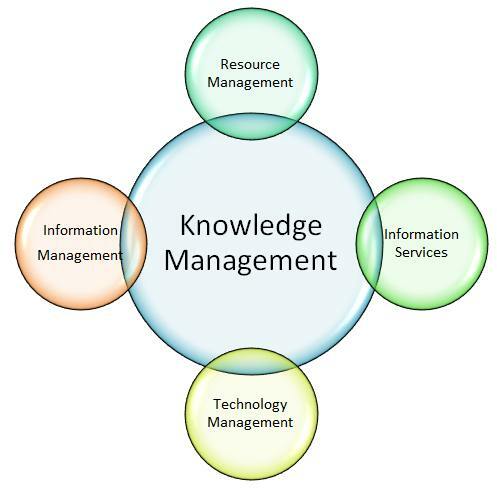 Q24: What is a knowledge management system? What are its benefits? Q25: Contrast between knowledge base and database. Q26: What are knowledge maps? Q27: What are strategic decisions? Why are they important for an organization? Q28: Explain why OLAP is a kind of modeling system. Q29: A data mart can replace a data warehouse or complement it. Compare and discuss these options. Q30: Explaln how neural networks help in mining of data. Q31: Describe the knowledge based economy. Q32: What is starflake schema? Differentiate between Factual and Reference data. Q33: How are algorithms and heuristic search methods similar and how are they different? Q34: What are the hardware and software requirements to build decision support systems? Q35: Explain the roles of internet, intranet and extranet in building group decision support systems. Q36: Draw and explain data warehouse architecture with special reference to banking sector. Q37: Explain the architecture of expert system. Q38: Describe the types of OLAP. Q39: Explain the process of knowledge discovery in databases. Q40: How data coding helps in data mining? Q42: Discuss the applications of data mining in retail sector. Q43: How are groupware technologies, data warehouse, data mining and artificial intelligence related to knowledge management? Q44: Describe the process of knowledge generation and knowledge storage. Q45: Suggest the knowledge management initiatives for universities.